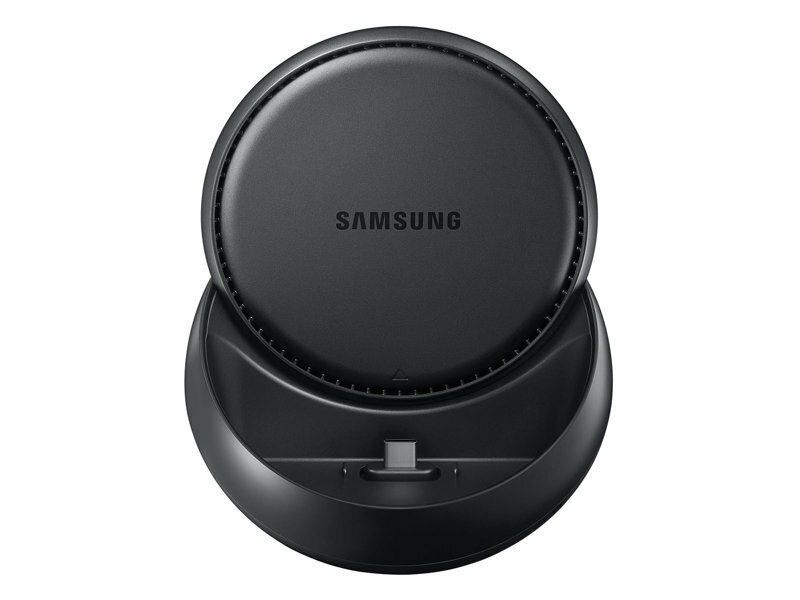 Samsung, with its DeX dock, is the latest electronics manufacturer to assume for some reason that you want your phone to double as a computer. Sure, the idea makes a bit of sense – that whole one computer with you all of the time to rule them all thing – but no one to date has had much success in the arena. Maybe that’ll change this time around! 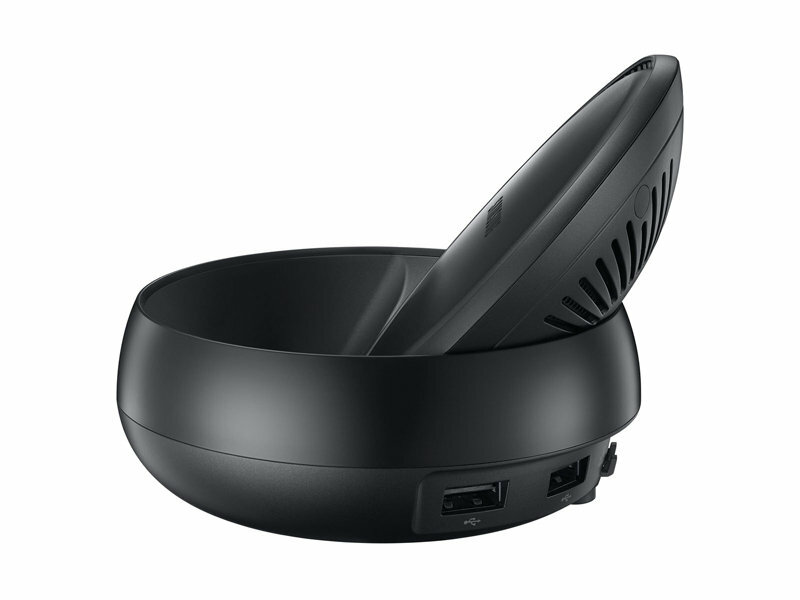 If you are interested in Samsung DeX, you can currently pre-order a unit from Samsung’s own shop starting today. 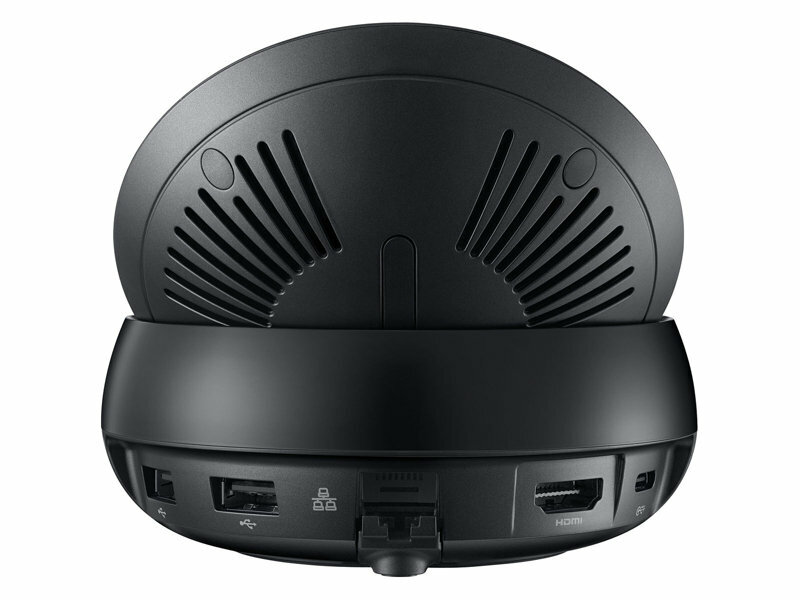 It’ll cost you $149.99 and devices aren’t expected to ship until “late” April. What is DeX? Tim has a good write-up on it here, but you can also watch the video at the top of this post. 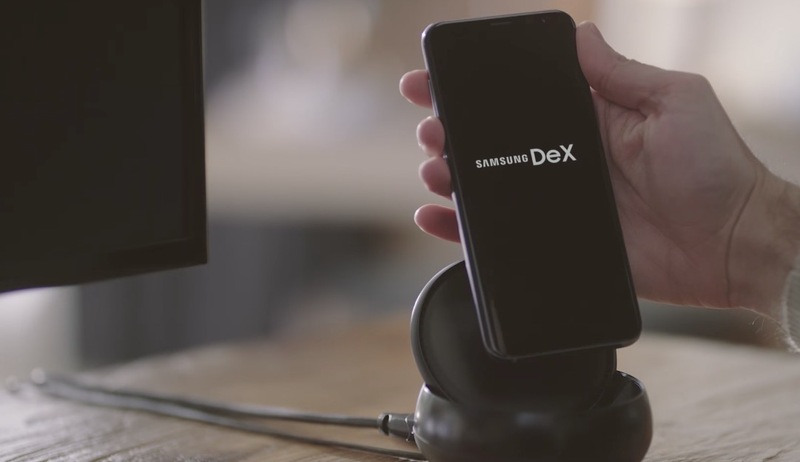 The basics are that you hook up DeX to a monitor, keyboard, and mouse, then dock a Galaxy S8 or S8+ in it. Once docked, your phone switches to DeX mode where you then see a desktop version of your phone’s OS skin on the connected monitor. You can access email, calls, some apps, phone settings, and attempt to be more productive then you would be on just your phone.